This is the quick start guide to understanding DigiCal's weather features. For a complete list of articles related to weather forecasts please check the weather section in the knowledge base. Enter a location and DigiCal will automatically start providing free 3 day weather forecasts for your chosen location. Worldwide weather forecasts are beautifully integrated into each of DigiCal's 7 calendar views and 6 widget types. Play around and find your ideal layout! Click on the weather forecast and it will take you to the weather page. Here you will find information such as humidity, precipitation, pressure, wind speed, and sunrise/sunset times. For each individual item in the detailed weather report (humidity, precipitation ,etc), you can choose to display the units in either the Metric or the Imperial (US) measuring system. No longer will you need separate apps for your calendar and weather forecasting needs. 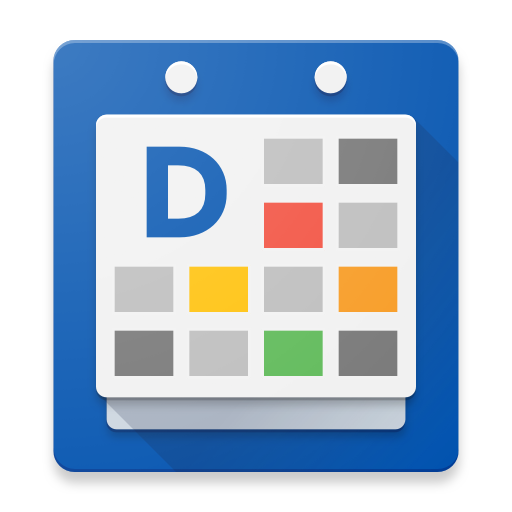 DigiCal premium weather subscription offers powerful features matching the best dedicated weather applications while still maintaining a simple clean interface that's perfectly integrated into our core calendar app. Go premium and get access to intra-day weather forecasts up to 15 days, interactive graphs, and the ability to set multiple weather locations. Discover the differences between the free vs. premium weather subscriptions or try our free 2 week trial.